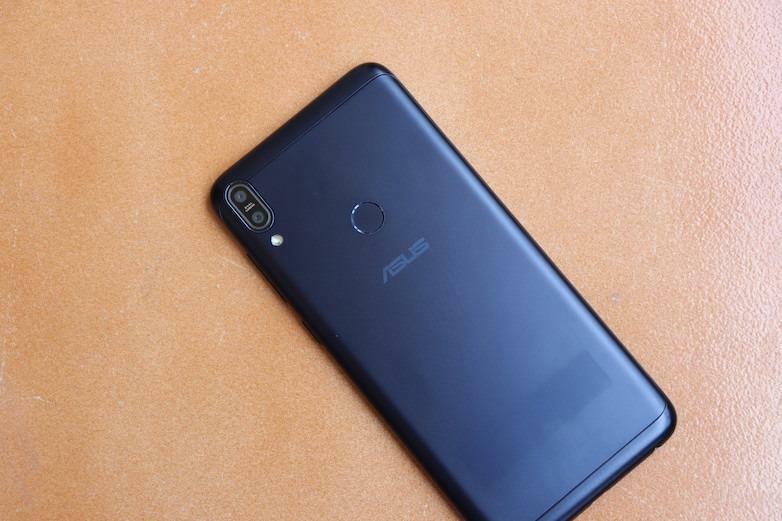 Asus Zenfone Max Pro M1 is one of the most popular budget smartphones in the Indian market right now and is doing quite well since its launch. The most important thing here is that the device is running on Stock Android which means updating this device won’t be much of a hassle. Apart from that since the newest version of Android, that’s Android Pie 9.0 is already out and everyone is asking the same question as to when will the Asus Zenfone Max Pro M1 get Android Pie Update. Asus honestly doesn’t have the best track record when it comes to Android updates, but it is quite reliable if they say that they will deliver it then take their word and you will surely get it no matter what. The Android 9 Pie update is most probably set to arrive in Q1 2019, but it is not officially confirmed yet. You can keep an eye on the Asus forums about the same by visiting here. However, the device is getting continues bug fixes and improvement updates. 10th April 2019 Update: As expected the Android 9 Pie update for the Zenfone Max Pro M1 is now out of beta and is now rolling out to users in India. 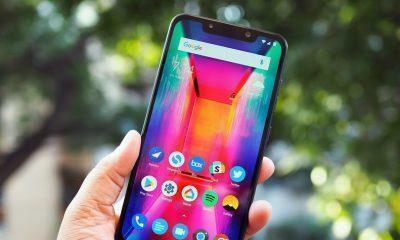 The latest Android Pie update for the Asus Zenfone Max Pro M1 brings tons of new features, such as Adaptive Battery that uses machine learning to prioritize system resources for the apps, all new App Actions that help you raise the visibility of your app and help drive engagement using machine learning, new Magnifier feature for easier copy-and-paste and lots more. The ASUS Zenfone Max Pro M1 v16.2017.1903.050 update is 1.55GB in size or 392MB for those who are running Android 9 Pie beta. The update comes with March Security update as well. 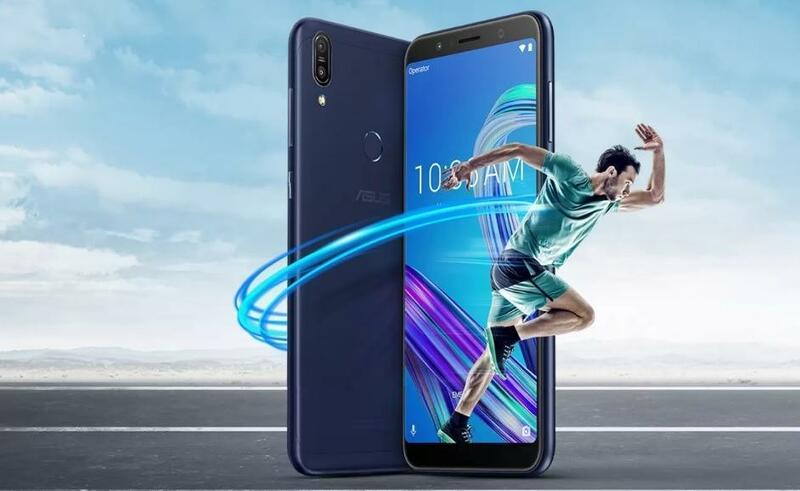 28 February 2019: Asus has finally announced open beta Android 9 Pie update for the ZenFone Max Pro M1 users. As we know the ZenFone Max Pro M2 (ZB631KL / ZB630KL) and ZenFone Max Pro M1 (ZB602KL) / ZB601KL) are already getting the Pie Beta update (Complete information about How to join the beta update programme). If you want to join the Pie beta update programme, then you will have to provide IMEI number, Serial Number(SN), Current Firmware version. 15 February 2019: Zenfone Max Pro M1 is getting another update with the version number 15.00.1901.96. The update includes minor fixes and the Android January Security patch update. 21 January 2019: The ZenFone Max Pro M1 (FOTA version – OPM1.WW_Phone-15.2016.1901.339-20190108) rolling out. The update contains Google security patches to Jan’19, Optimize system stability, and Fix for Garmin watch pairing issue. It’s based on the Android Oreo and can be downloaded from here. 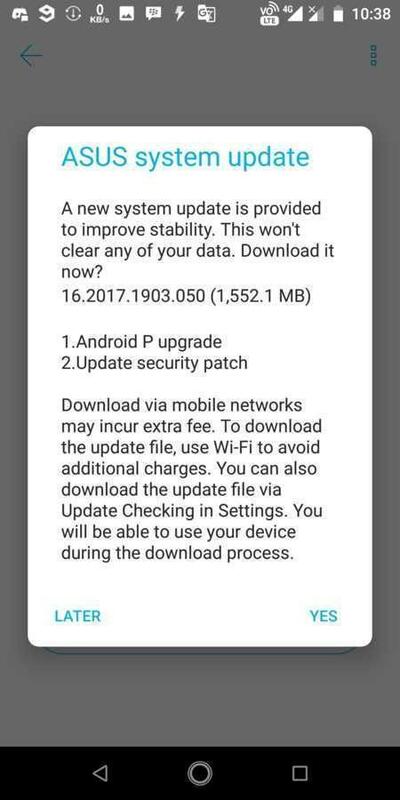 19 December: Zenfone Max Pro M1 is now getting software build 15.2016.1811.338 FOTA update. The OTA update is based on Android Oreo 8.1 and contains improves 3rd party app compatibility, optimize device power consumption, improves primary camera performance on video recording, optimizes the audio experience(via 3.5mm jack), improves Wi-Fi hotspot compatibility and enables TW CHT VoLTE+VoWIFI. The update also contains November 2018 Android security patch. 19 November: Software version 15.00.1810.87 OTA update based on Android 8.1 Oreo is now rolling out. The update Improves system stability, has an October Android security patch, and updates several Asus official apps to improve User Experience. Update: Software version 15.2016.1810.337 brings support for electronic image stabilization (EIS) to the camera app, support for Live Wallpaper feature, improvements in the ringtone issue when using device Bluetooth to answer calls, fixes Wi-Fi compatibility issue with Asus AC51U, and the FM radio issue is also fixed now. Even if the update is announced in the coming few weeks, it won’t be showing up until Q1 2019, though we have project treble on Zenfone Max Pro M1 which ensures speedy Android updates by separating the vendor drivers from Android’s main framework, so the OEM doesn’t have to worry about the chipmaker’s drivers when it comes to updating the software. Project Treble enabled devices will get the update much quicker. We’ll keep on updating our reader about the Zenfone Max Pro M1 Android Pie update, so watch this space for more.